THIS FREE OFFER ENDS ON 20 APRIL 2019. 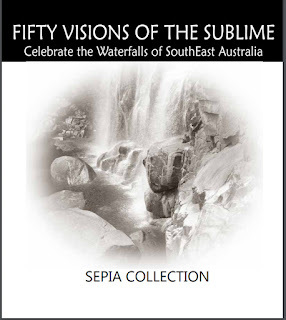 FREE The first edition of the Sepia Collection is now available for FREE download for the next few days. 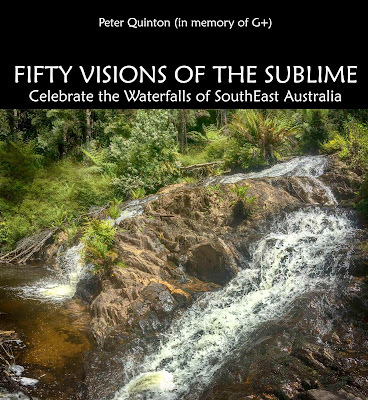 This is intended as an accompanying book to “Fifty Visions of the Sublime”, and may be used in a couple of different ways - with water-paints, pencils or ink on a number of different media. If you are pleased with the outcome, let us know, and we will publish them here to encourage others to engage with the wilderness around us. 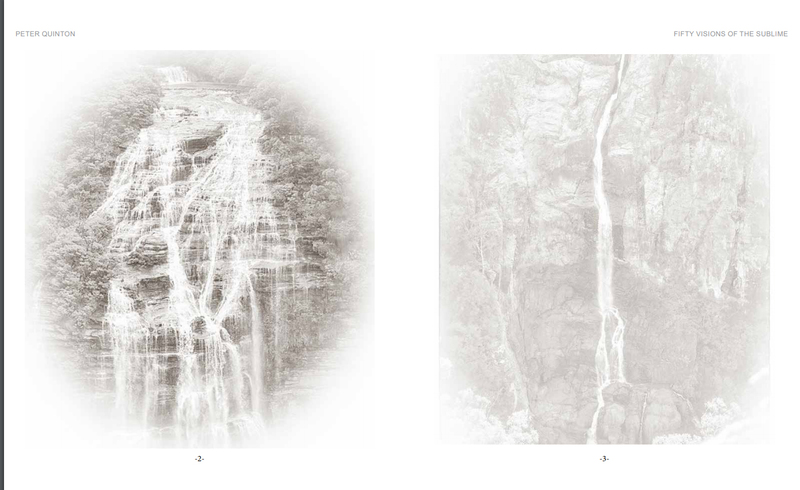 A second edition is being finalized for printing in hard copy for distribution through book stores. A e-book of this edition is now available on Amazon. More details of the paperback will be available at Dark Aelf Productions when book is published. 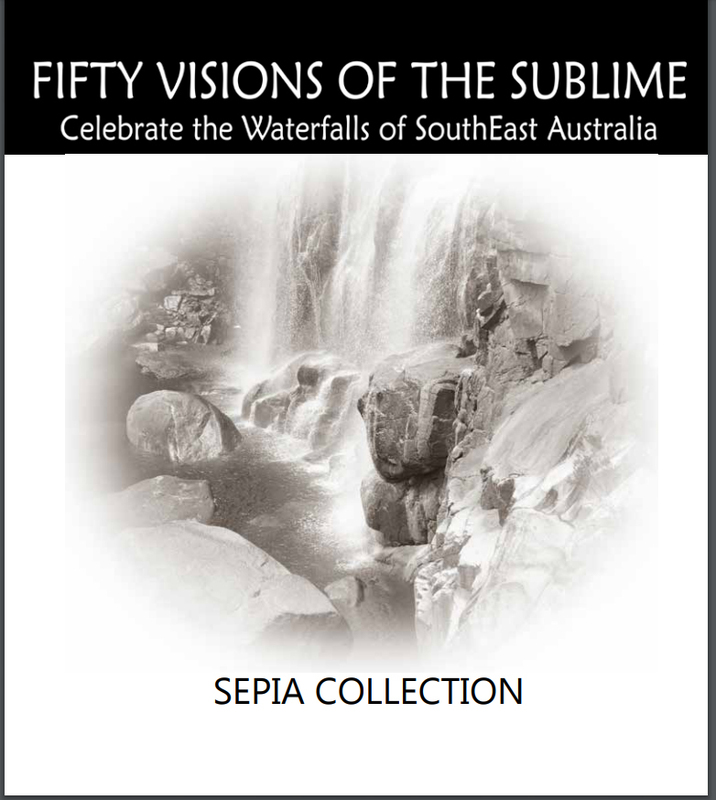 A second edition of the Sepia Collection is being finalized for printing in hard copy for distribution through book stores. 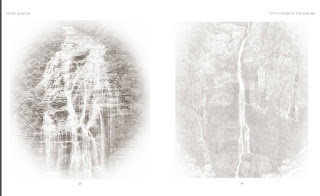 This is intended as a low-cost stand alone 'drawing book' and can also be used for drawing, coloring or copying to other media. Thank you Julianne B. Peace be upon you. Thank you Anonymous (invocation): it is the simple things in life that matter. Thank you Anonymous (reading): i hope you enjoy the book. 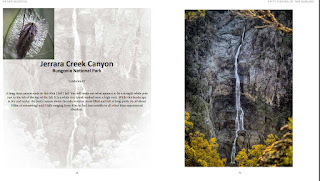 I am just finalizing the next edition for Amazon - i have enjoyed working with this book a great deal. Hi JPP, Blogs take a little to get used to, but it might be the way of the future for a little while. Thanks for your thoughts :) A lot of us have reformed at Chris Sutton's cooperative - www.tipua.com - and it is starting to thrive as a vibrant and strong community. You (and anyone else wanting to get in on the groundfloor ofsomething that promises to be different) are welcome to come over and be part of the fun. Australia is peaceful to me since I've seen your waterfalls for the last few months. Thank you for your gifts I'm grateful. Thanks Dave, i am pleased to meet you - and hope you can come adventure over here one day. Please give these to your friends, with my appreciation. Grieving for what is about to be lost, but so grateful for meeting you, Julianne B and others. 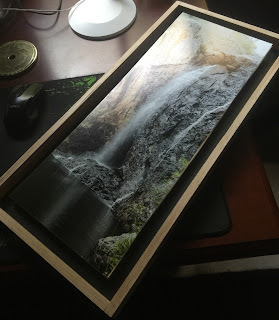 Thank you for these priceless gifts, I'm in awe of your talents. it was nice to do something that marks this moment. I abhor the loss, and the distress it causes so many.